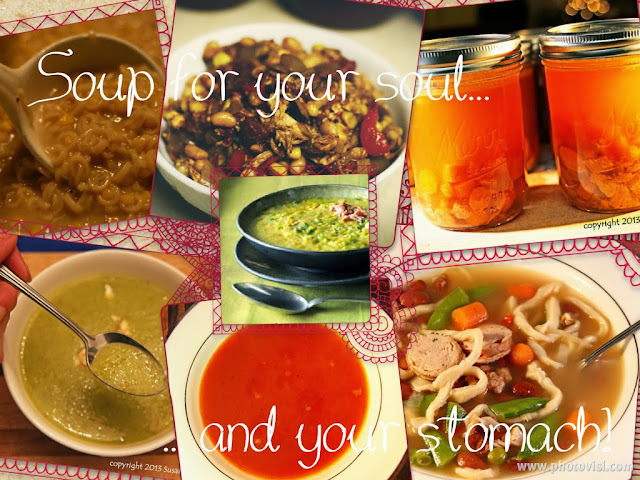 Love from the Kitchen: Soups to Satisfy Your Soul... and Your Stomach! Today is the first full day of fall! And to me, fall means I can use my oven again. And that it is time to start making soup. Is there anything that warms the heart better than a bowl of soup? I've rounded up some of my favorite soup recipes to get fall rolling. You're sure to find one to your taste here!